WESTPORT — Police arrested a Danbury man for attempting to deposit three fraudulent checks on Aug. 19. Cody Tyson allegedly tried to make the deposit at the drive-through window of the Bank of America at 126 Post Road East. When officers confronted Tyson, he fled and police did not follow him. They later found Tyson’s car abandoned on Main Street. Cops located Tyson on foot nearby and discovered he had three fraudulent credit cards in his possession. 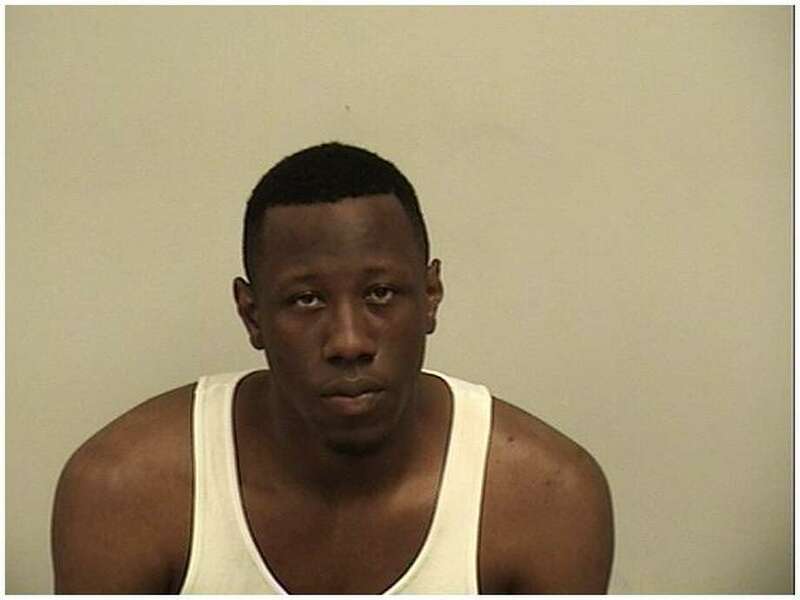 Police charged the 24-year-old resident of Kennedy Avenue in Danbury with three counts of third-degree forgery, three counts of credit card theft and one count of attempting to commit third-degree larceny. He was charged with driving violations, including disobeying the signal of an officer and attempting to escape. Tyson’s bail was set at $27,500, and he is to appear in court on Aug. 31.